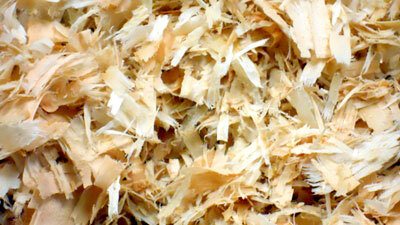 GEM Shavings ~ Experience the GEM Difference! 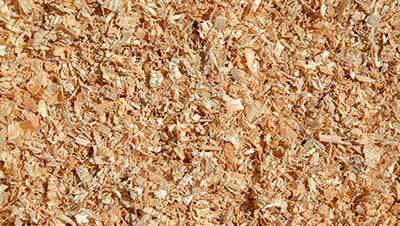 Welcome to the GEM Shavings website. 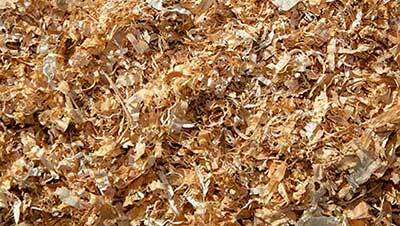 We began operations more than 30 years ago as a provider of bulk shavings to the local horse industry. 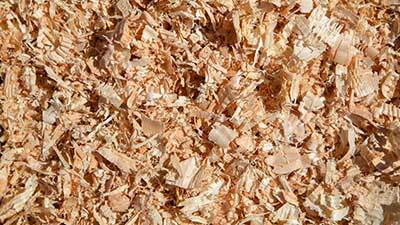 Since that time, we've expanded our product line and our focus on customer satisfaction to become the West Coast's leading provider of packaged shavings, bulk shavings and sawdust. At GEM, we take exceptional pride in the quality of our products and the level of our customer service. Whether you're a large or small customer, we believe meeting your needs is the most important task. See what makes us different - both in product quality and customer satisfaction. 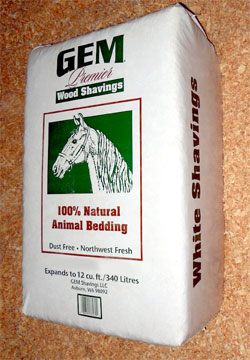 GEM Premier Baled Shavings are available in farm, ranch, and pet stores throughout the west, Asia, and the Middle East. Available in both large animal sizes (from 7.5 to 12 cubic feet) or small animal (press pack) sizes. 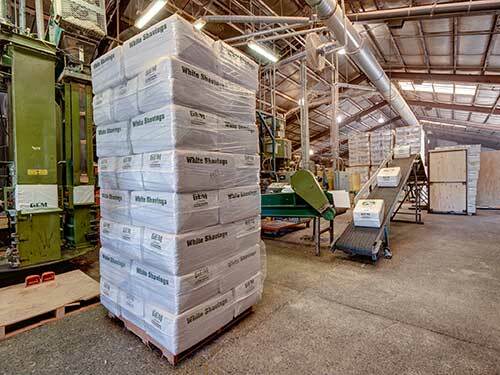 The GEM baling process is unique. Please call or e-mail us for the names of dealers or distributors near you. 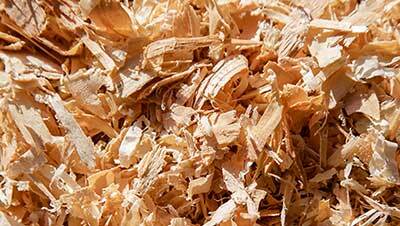 If our shavings are not available in your area, inquire about direct shipment. Dealer inquiries are also welcome. 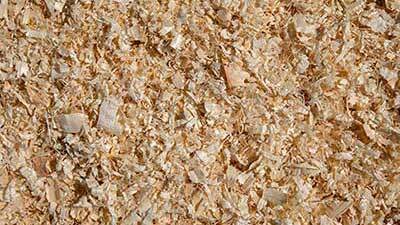 GEM Bulk Products - shavings, sawdust, and mixed loads are delivered throughout our Western Washington delivery area and represent an outstanding value in animal bedding. Simply click on any of our products for more information. If you have any questions or comments, we'd like to hear from you. Please see our contact information below. Here is where you can find us, anytime!